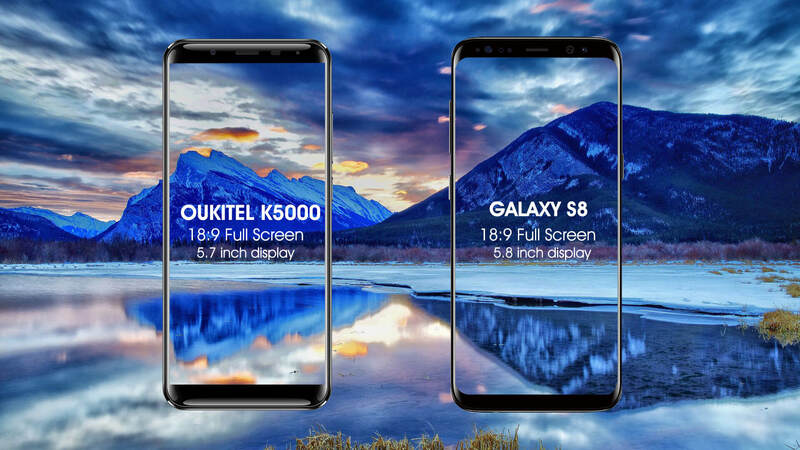 Oukitel K5000 is better or worse than Samsung S8? 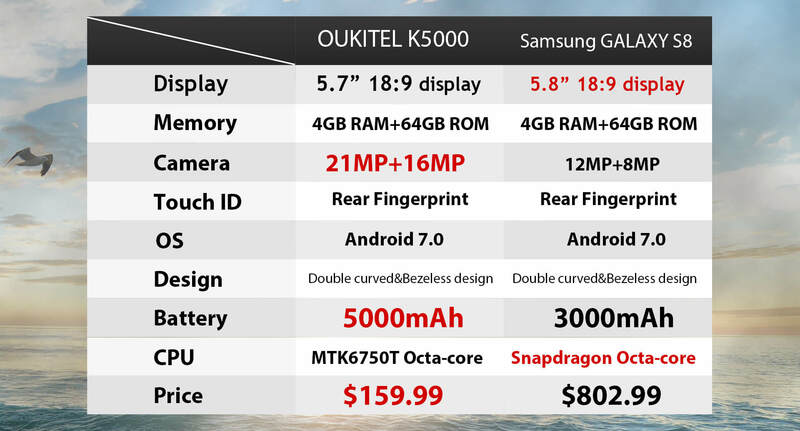 Home Phones Oukitel K5000 is better or worse than Samsung S8? In last few days Chinese smartphone company Oukitel has announced several new smartphones including the Oukitel K5000. From available information it should have 5.7 inch 2.5D curved 18:9 infinity display including 3D curved battery cover. 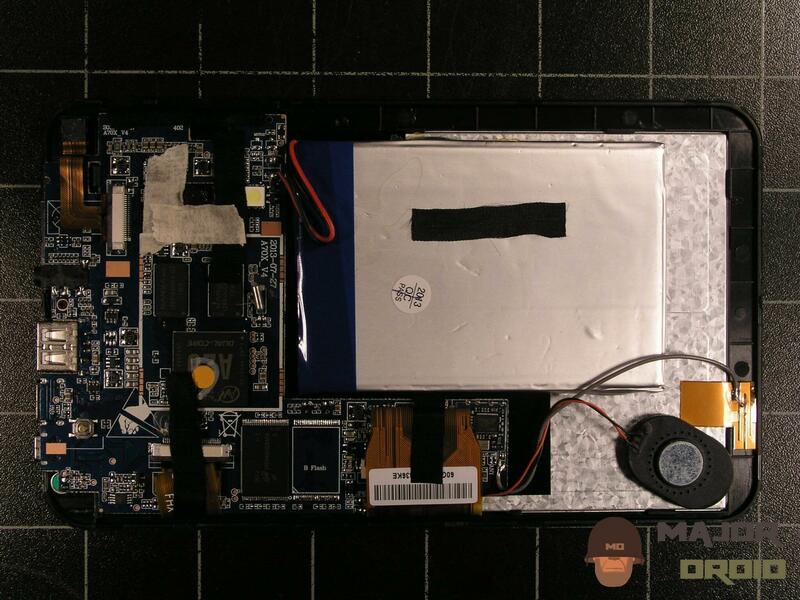 From what we can see it is very similar to Samsung S8. 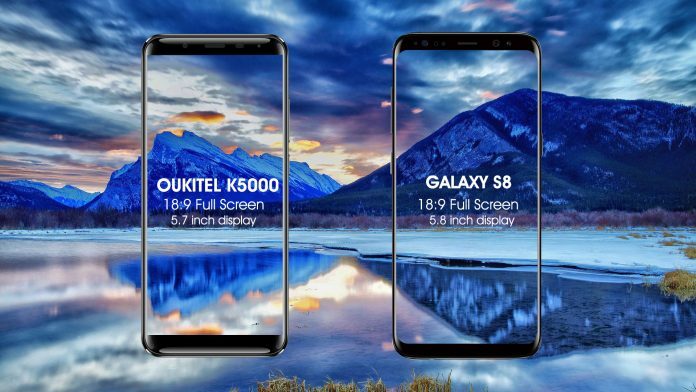 Therefore if you believe that Galaxy S8 is too expensive for you then you should consider the Oukitel K5000 because actually it is better some aspects. 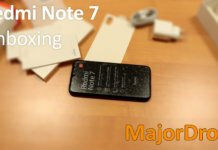 For example both devices has 4GB RAM +64GB ROM, and also both devices supports expandable memory. But the K5000 has 5000mAh battery while S8 has 3000mAh battery. Therefore about cameras, K5000 has 16 megapixel camera with Samsung 3P3 camera sensor for front facing camera while on S8 is actually 8megapixel front facing camera. 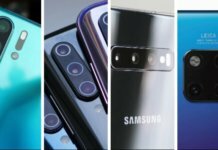 At the same time when we speak about rear cameras, K5000 has 13 megapixel camera with Sony IMX135 while Galaxy S8 has 12 megapixel rear camera. But also don’t forget that the Oukitel K5000 several times much cheaper than Samsung S8. Also don’t forget to visit the official website for more information. 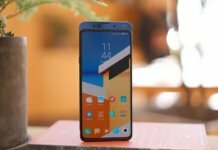 Next articleMobile phones hot deals at Gearbest! 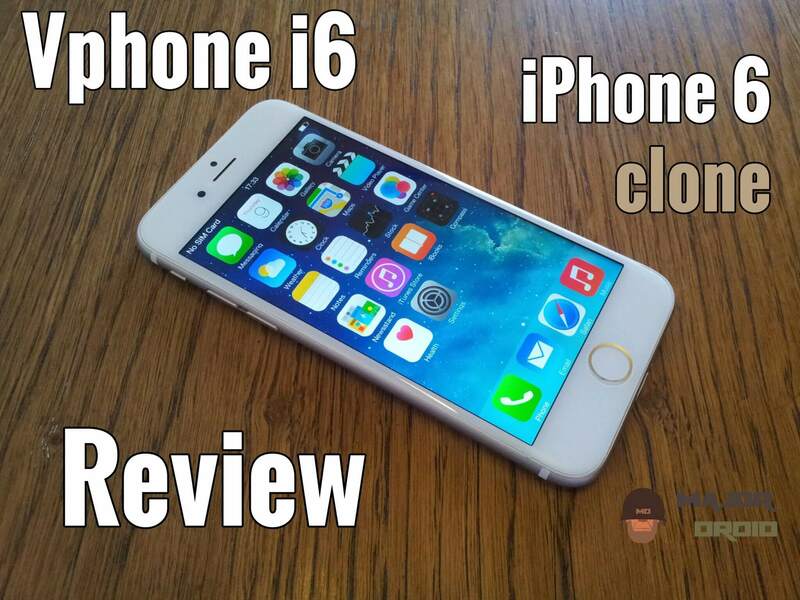 They didn’t mention anything about screen resolution for the two devices.